I graduated from the U of MN with a degree in fashion design. After ten years working as a designer I switched my focus to raising my two boys. Most recently I have been working in the MHS Museum Store where I have fun putting together the visual displays. 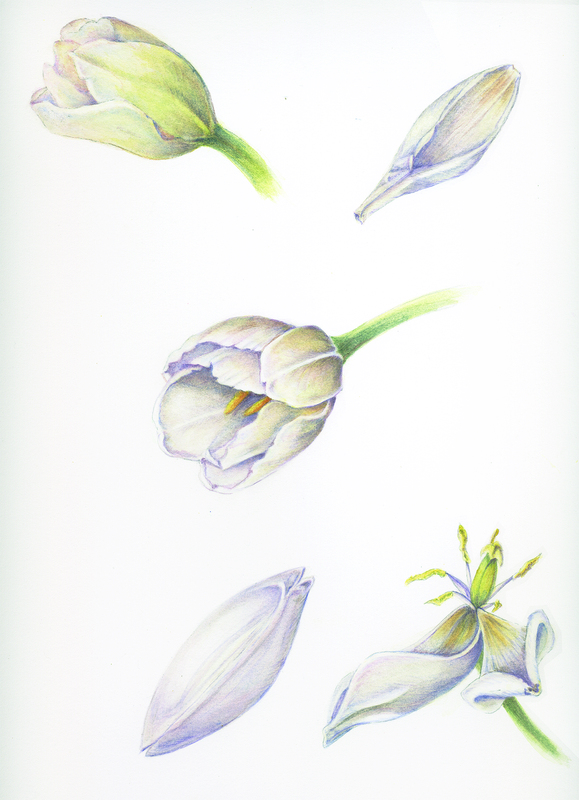 While I have always loved art and nature, my path to botanical art came as both an accident and surprise. After too many years of not painting, I took a class at the Como Conservatory. 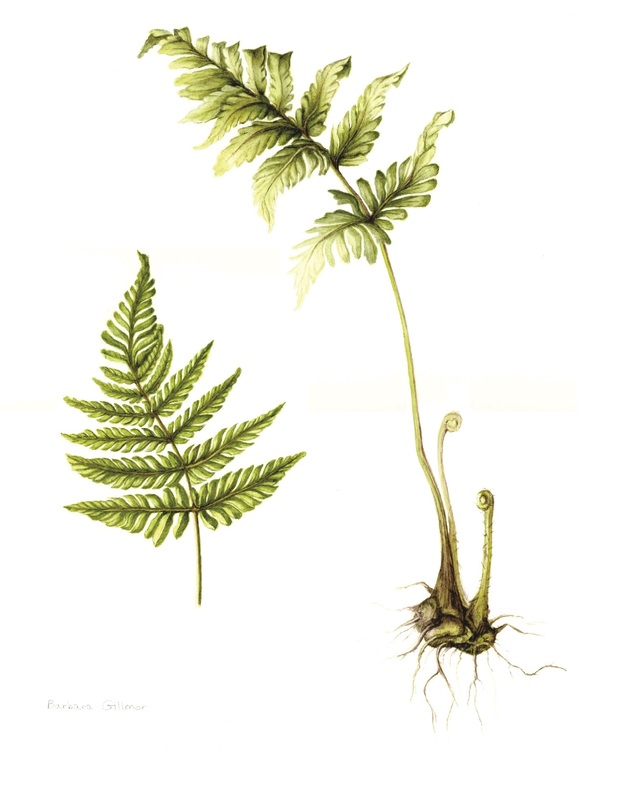 I found I enjoyed both the technical and creative challenges of creating a botanical work of art. I earned my certificate of botanical art from the Como Zoo and Conservatory. 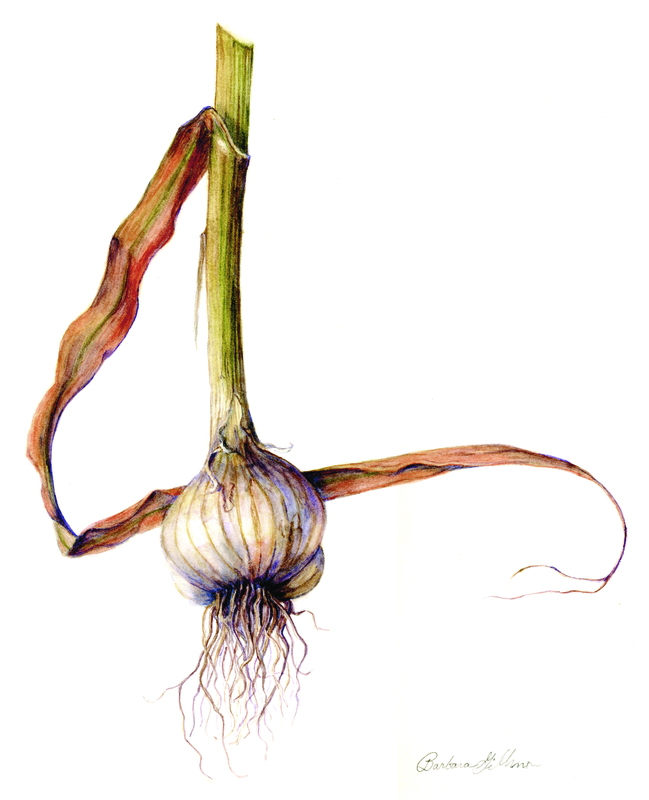 Thanks to the Minnesota School of Botanical Art I continue to take classes. I am so lucky to have found this passion and also to be a part of a very supporting botanical art community.